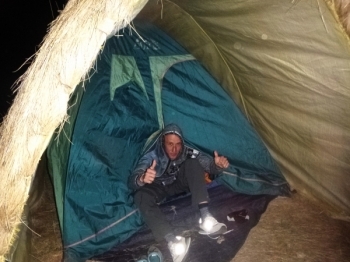 I had a great time and have absolutely no complaints with my Machu Picchu adventure. 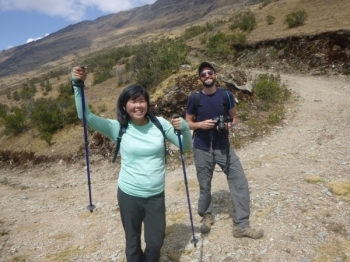 The guides were very helpful, knowledgeable, and had everything figured out from start to finish. 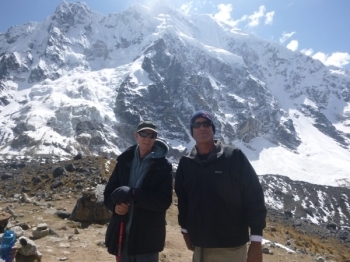 I have wanted to do this 4 day trek to machu picchu all my life. It has been a dream of mine. 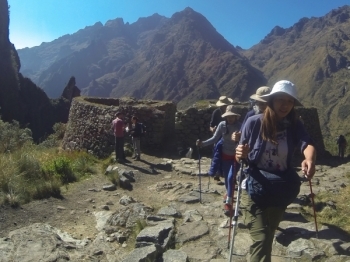 Our group of seven completed the 4-day Inca Trail with Edwin and Liset, our guides, 11 porters, and one amazing chef. 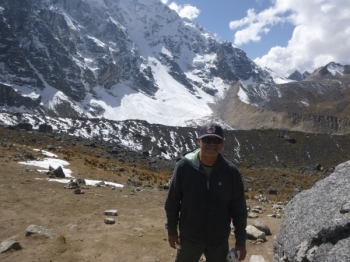 the 4 day trek was incredible. 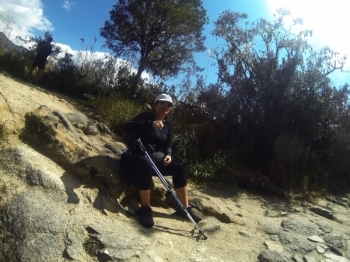 The hike up the mountain on day 1 with a 35 pound packs made me realize I overpacked and might have made a big mistake. 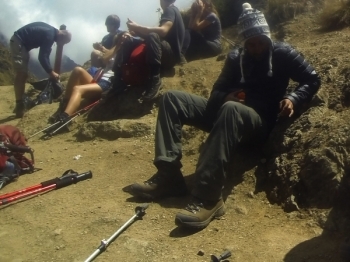 But we carried on, and on day 2 reached the highest point. 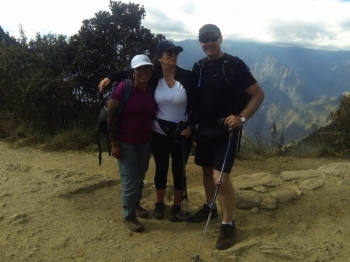 I have just completed the most fantastic experience of my life, I completed the inca trail with my husband and son. 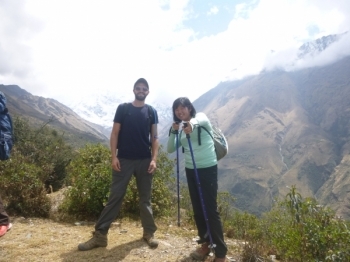 I really enjoy the Salkantay trek to Machu Picchu , The trek covers a great range of different landscape seting starting with the climbing of the Salkantay pass . 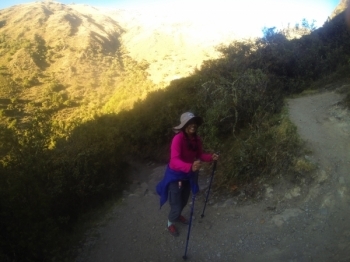 The journey then continious trough the Peruvian jungle and hot springs and finally a short walk on the railroad tracks to Aguas calientes. I had always heard that Peru was magical place. 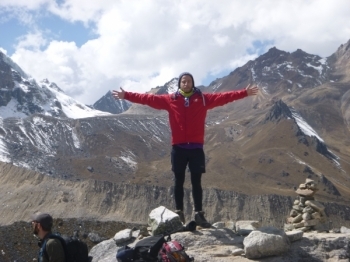 But I wasn't sure what to expect on our Salkantay trek. My dad were really excited to start. A lot of walking but worth every step! It was much more fun than I had ever expected. Carlos and Marcos were so full of knowledge about the plants and wildlife it was more of a learning experiance than just an adventure. The experience was great and the views were incredible. Our guides Carlos and Marco were so passionate about their jobs. Questa avventura ha lasciato qualche cosa dentro di me indimenticabile. 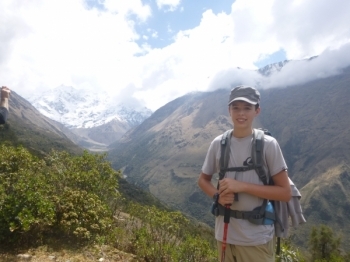 Salkantay?...more like SalkanYAY. Out of all of the 4d/5n medium difficulty hikes to Machu Picchu that I've been on, this one was by far the best. 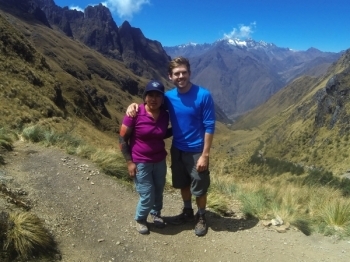 I had a great experience during the trip to Machu Picchu. The first day was fun and amazing for visiting the lake Humatay.